There are many myths around the way criminals break into homes with electric fences, most of them not true. Great equipment installed badly will at the end of the day result in sub-standard operation and that will impact on the safety of you and your family. 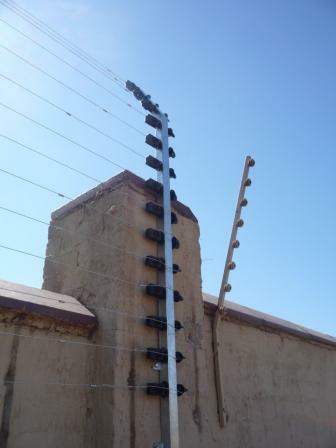 We have installed thousands of electric fences throughout the years, and we have learned what does and does not work. All electric fences are installed to the South African National Standards code, and comply with all the legal requirements. For an Electric Fence installed well, call us for a quote.